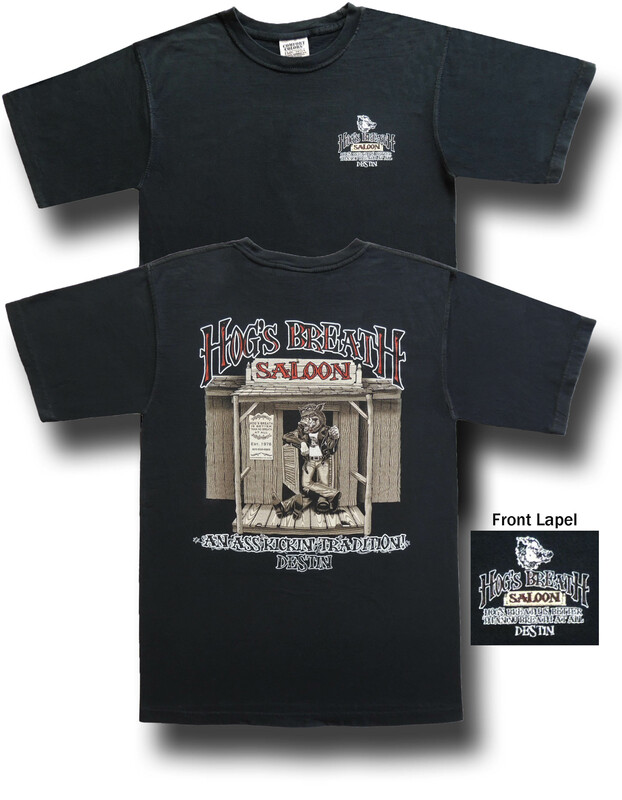 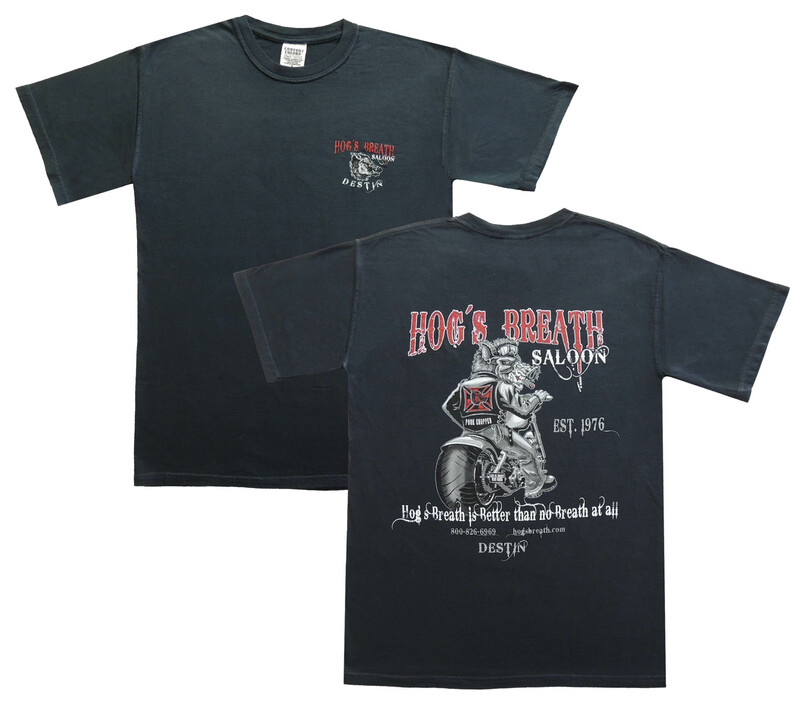 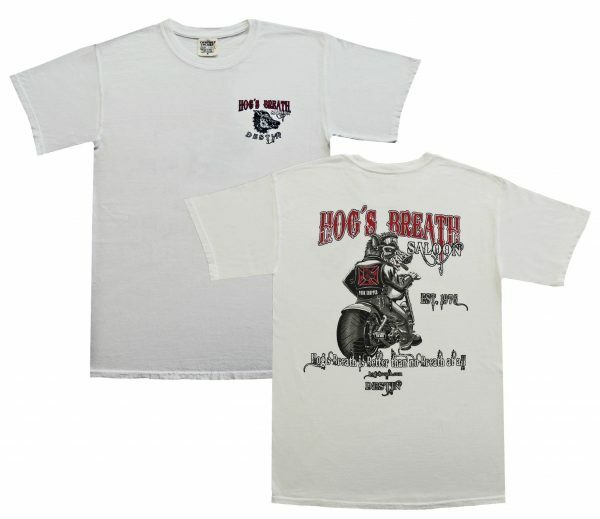 Pork Chopper Tee. 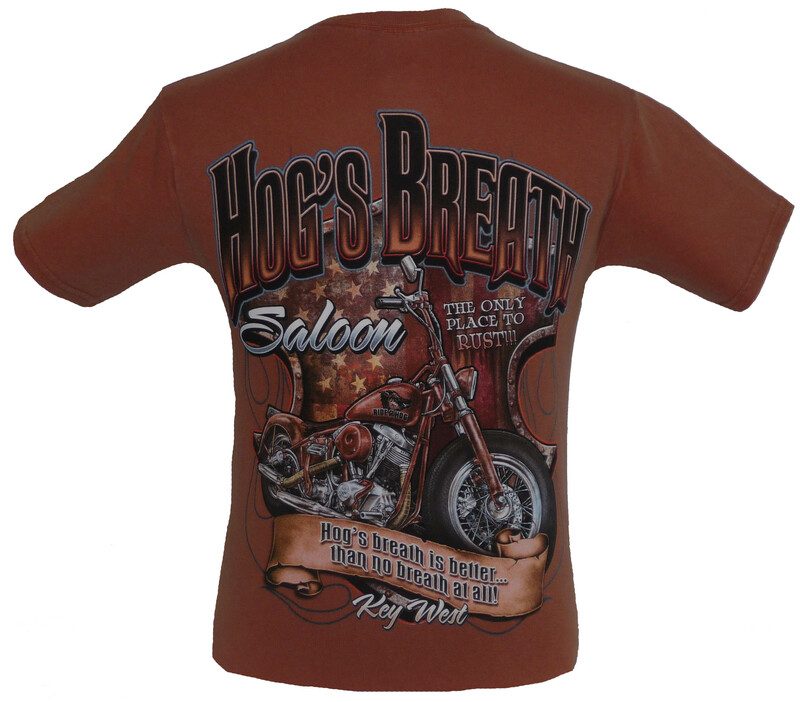 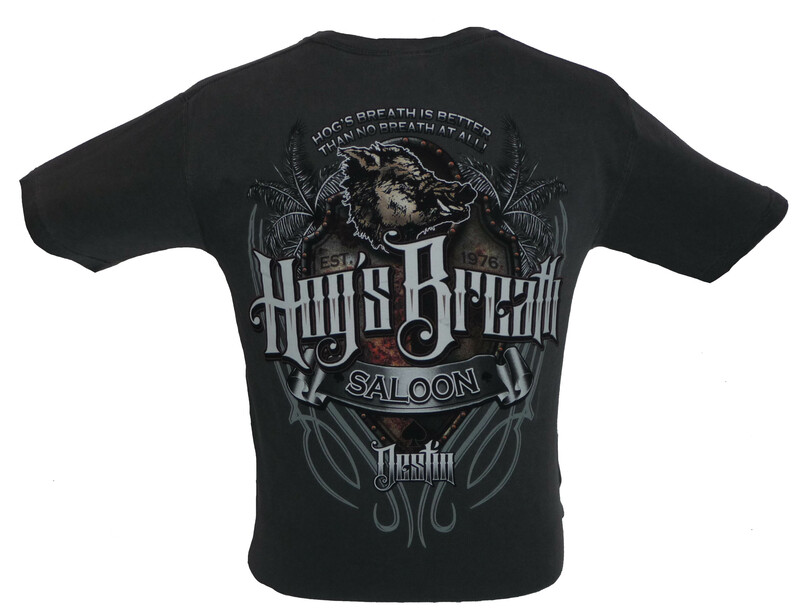 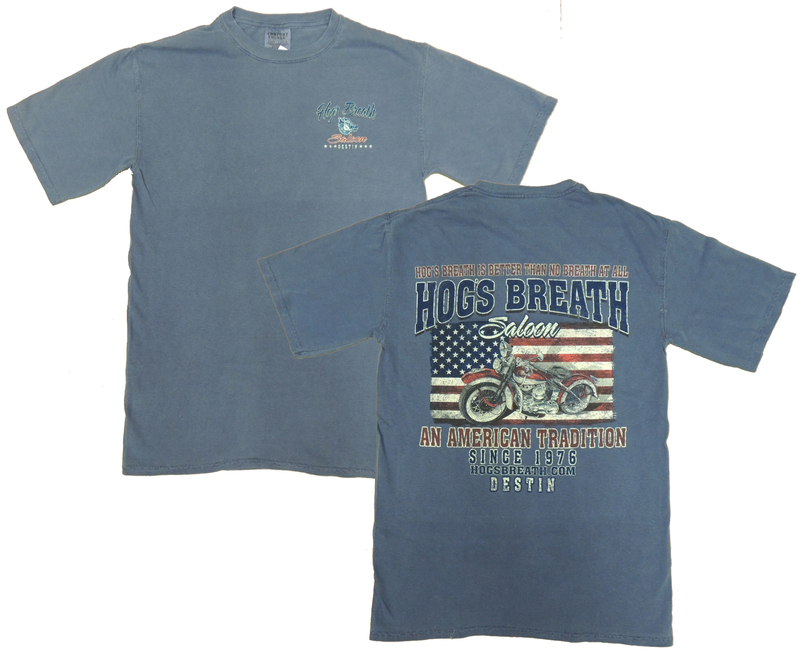 Our Most Popular Motorcycle Tee. Pre-Shrunk, 100% Garment-Dyed Cotton.